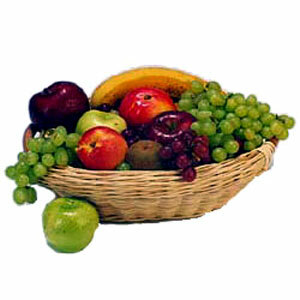 Ill health is a mark of falling. 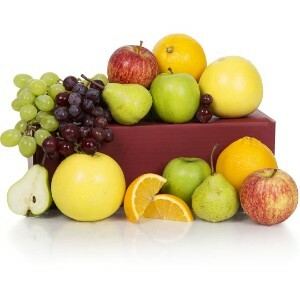 A sad feeling dawns upon us when any of our loved ones aren't well. 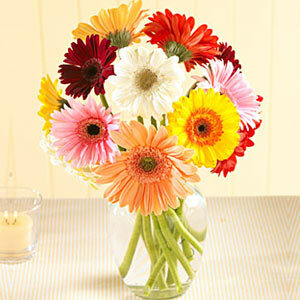 In such times, it's your responsibility to fill in hope and faith. 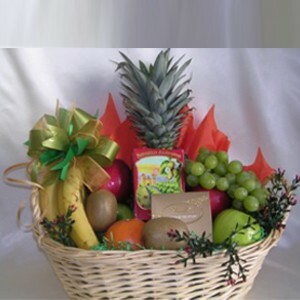 To make this vanish, traditionally gifting has been an important element in Brazil while you visit your loved one who is not well. 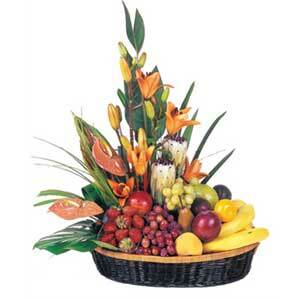 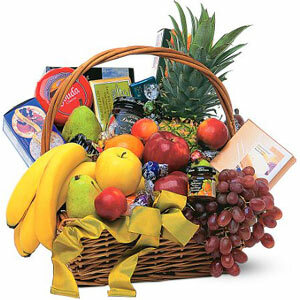 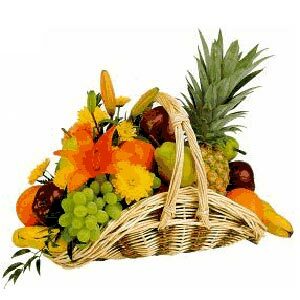 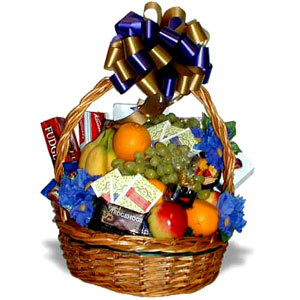 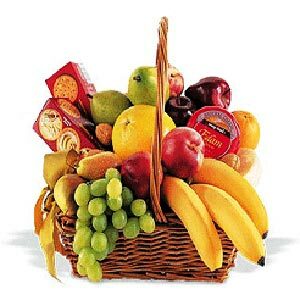 Fresh fruits, cute notes wishing good health, confections and flowers are usually gifted in the Brazil order to wish them to regain their health. 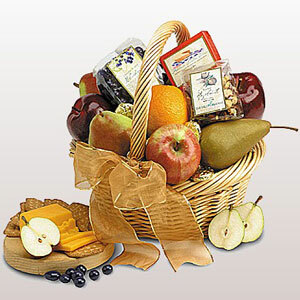 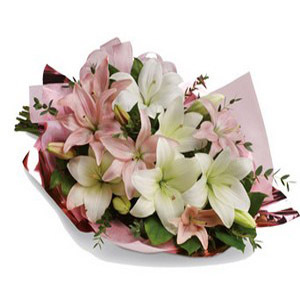 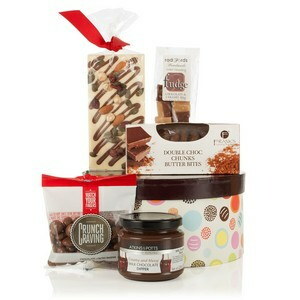 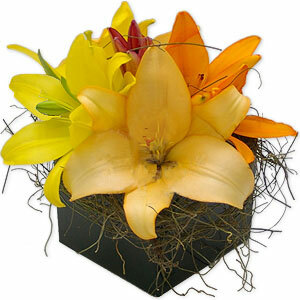 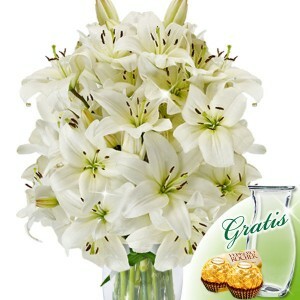 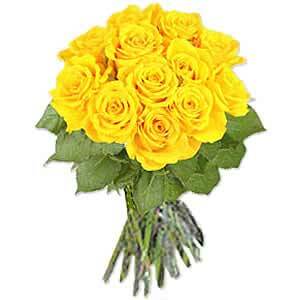 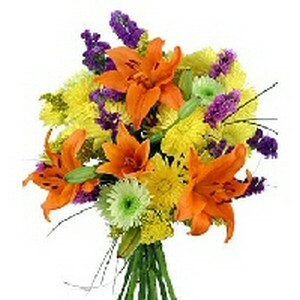 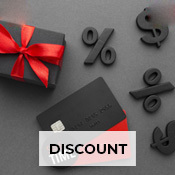 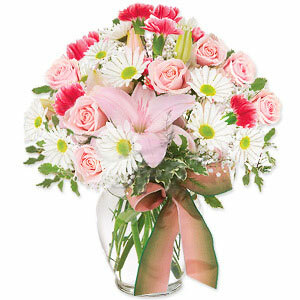 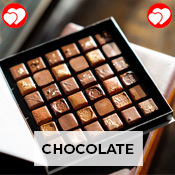 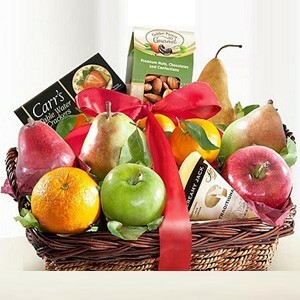 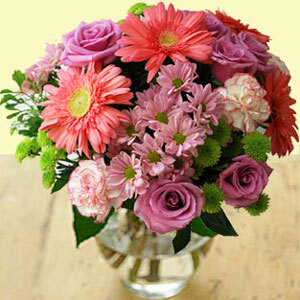 Apart from the mentioned ones, we offer many warm gifts for you to console your loved ones. 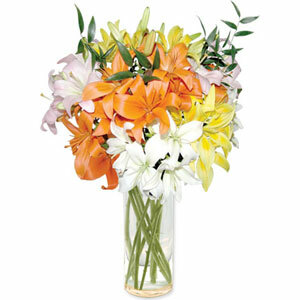 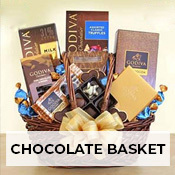 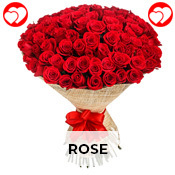 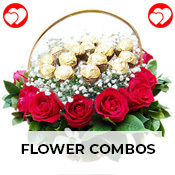 Beautiful flower arrangements, sweet chocolates, helpful aid kit gifts, fruit baskets and many more warm hope filling gifts are all waiting in here for you to wish your loved ones a big hearty 'Get well soon' greetings. 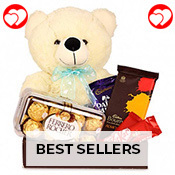 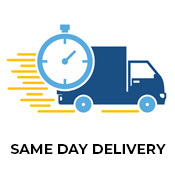 Have a look at our most hope filling gifts at Get well gifts Brazil. 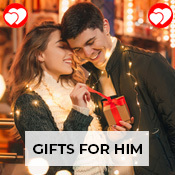 You will have to spend so meager that you will forget the costs after we gift your loved one the hope and belief in life.